Bibliographie sur le Berger Australien. - Les Bergers Australiens, Florence Desachy Edition : De Vecchi. 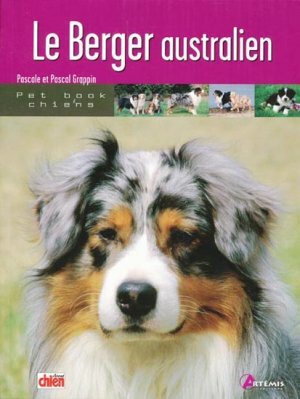 - Australian Shepherds: Everything About Purchase, Care, Nutrition, Behavior, and Training, Caroline Coile.